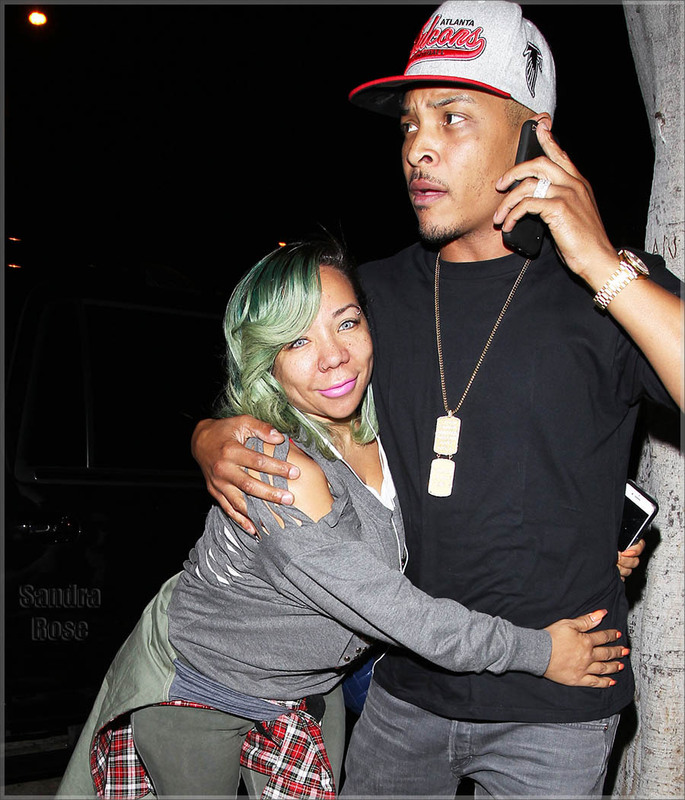 Power couple Tameka “Tiny” Harris and rap mogul T.I. Harris are expecting a baby. Tiny who happens to be in the spirit of christmas took to instagram to share the news to her fans.. Congratulaton to the happy couple..